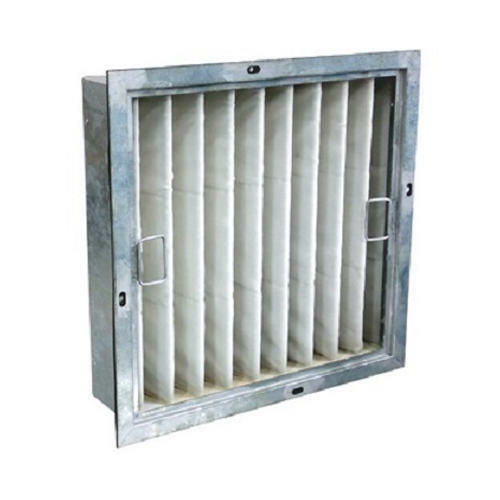 We are reckoned as one of the prestigious manufacturers and wholesalers of Air Filters & Calibration Instruments. Our products are highly appreciated in the market owing to their superior performance, low maintenance and competitive prices. We are reckoned as one of the prestigious manufacturers of Air Filters & Calibration Instruments. Our products are highly appreciated in the market owing to their superior performance, high efficiency, low maintenance and competitive prices.